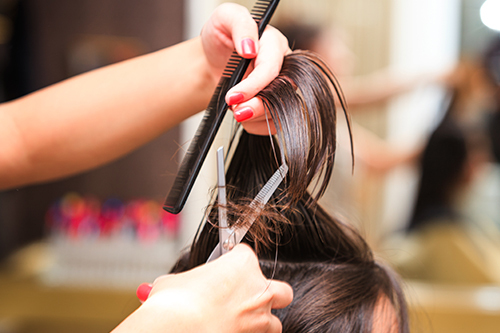 Your experience begins with a customized consultation for a perfect haircut and style. *Additional charges for long / thick hair may apply. 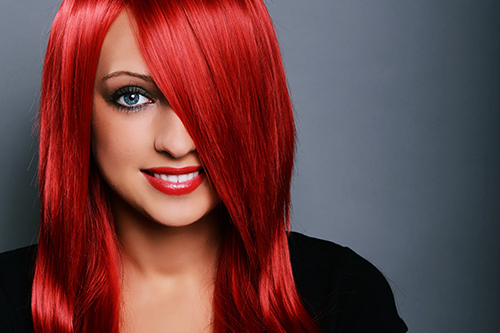 All Color services are with a complimentary consultation. 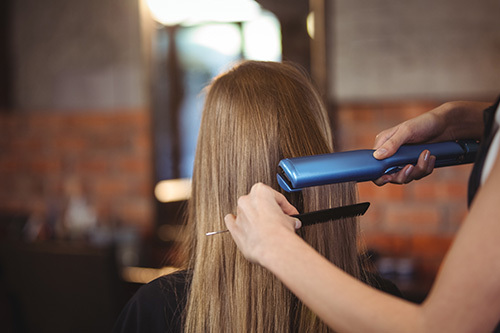 Our Stylists are highly experienced in all aspects of hair dressing and are committed to full integrity and transparency in our service pricing. All highlight services are with a complimentary consultation. 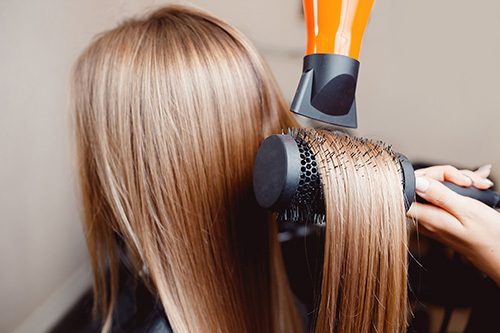 Our Stylists are highly experienced in all aspects of hair dressing and are committed to full integrity and transparency in our service pricing. Try our Redken Chemistry treatment shot phase, a conditioning formula that delivers intense care throughhighly concentrated ingredients for dry and brittle hair. Redken Extreme hair strengthening conditioner treatment protects, shines, repairs your hair and leaves it supple and shiny. 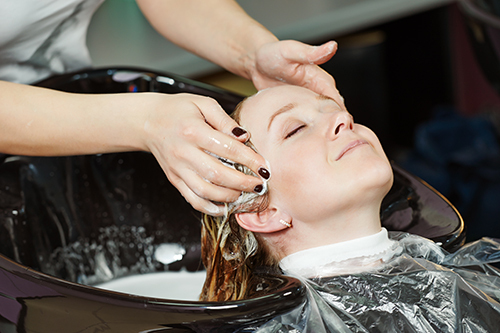 Enjoy a relaxing shampoo and followed by a smooth blow-out styled just for you. Our stylists are ready to give you that special look…. 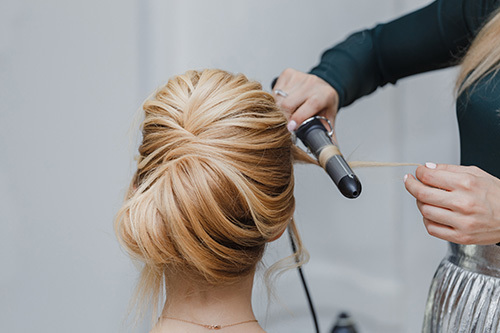 Bridal, Prom, or any occasion our stylists are ready to help you with that desired style. Requires consultation for treatment plan and service pricing. Our experienced Stylists will discuss with you the steps to restore your desired hair color while taking special care to maintain the integrity of your hair. Perm introduces texture and volume to your style. Add a touch of glimmering highlights to your curls that are just a few shades lighter than your natural color. 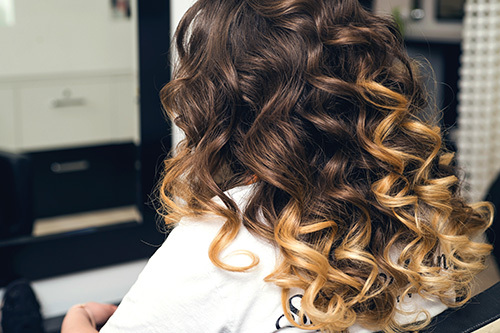 This will make your curls even more eye-catching and bold. 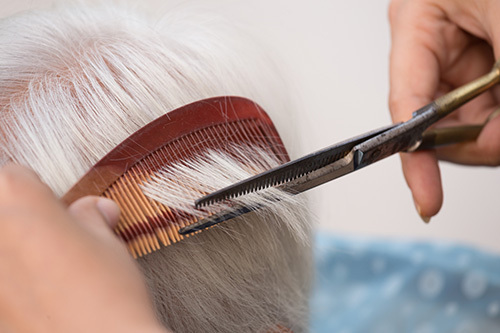 At Village Cuts we have enjoyed providing hair service to our seniors throughout the years…. By offering senior discount service, it is our way of giving back to them for the years of loyalty they given to us. That’s what makes Village Cuts Hair Salon a “Family” and gives our Stylists enjoyment with all our guests.